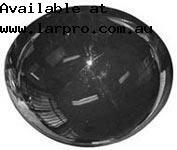 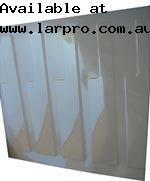 LARRIKIN PRODUCTS are manufacturers of clear plastic packaging, blister packs, clam packs, clam shell cases, clear or coloured flexible trays, cosmetic trays, and custom thermoform prototypes. 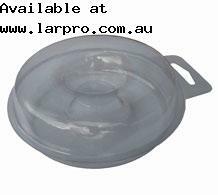 We manufacture many sizes, styles and types of blister and clam packs. 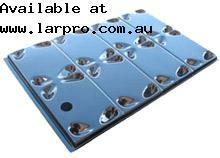 For display, wholesale or retail, we may have a product ready for you. 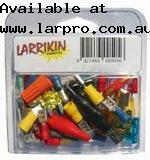 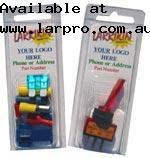 To see our range of empty packaging products click here: "ready-mades"
Below are samples of packaging LARRIKIN PRODUCTS have previously produced.